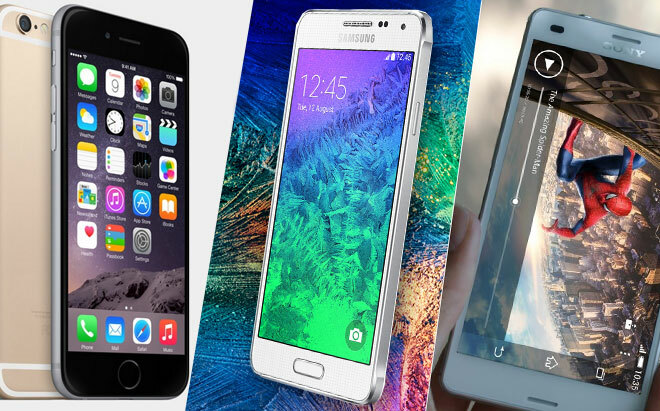 That’s why we made it meets the Samsung Galaxy Alpha and the Sony Xperia Z3 Compact. It will have a tough job, as both Samsung and Sony have really upped their game for their latest compact flagships. 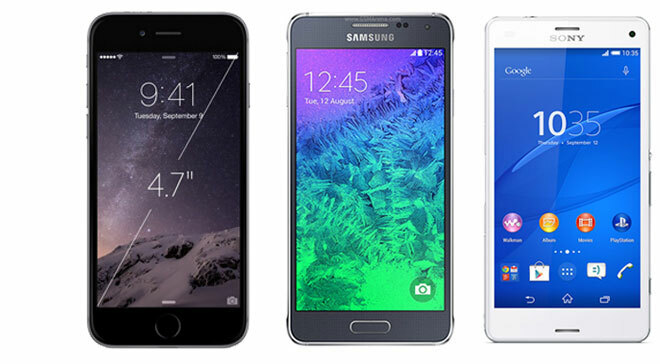 All three smartphones are extremely thin, but the Galaxy Alpha is the thinnest of the bunch. At 6.7mm it’s .2mm thicker than the iPhone 6 and 1.2mm than the Sony Xperia Z3 Compact. It’s also the lightest at 119 grams.